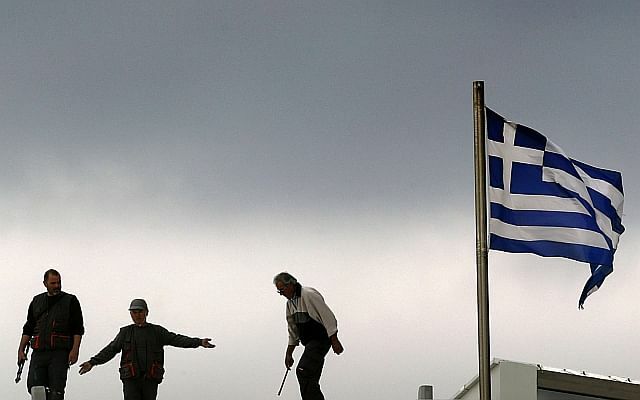 Today, Parliament will give the nod to the Government's Budget for Financial Year 2015, which starts on April 1. Earlier in the day, Minister for Social and Family Development Chan Chun Sing will speak on the spending plans and policies of his ministry. It will be the last time Mr Chan will speak in that capacity before he joins the labour movement full time next month. The House is also expected to pass four new Bills, including the Community Disputes Resolution Bill. 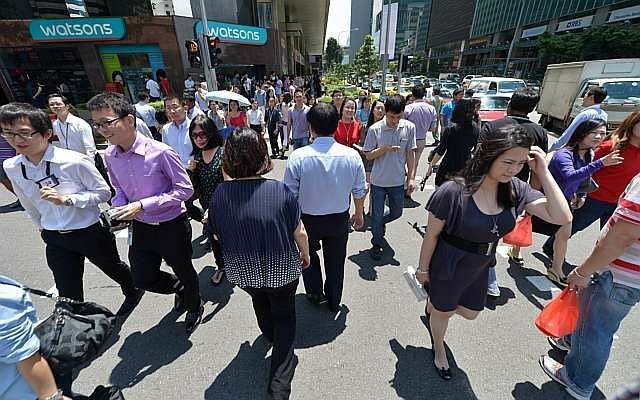 The Manpower Ministry will release its labour market report for the fourth quarter last year. Sentosa will kick off its SG50 celebrations with a birthday party bash for those born in 1965. Fifty Singaporeans who turn 50 this year have been selected to party with their families and friends on the island today. 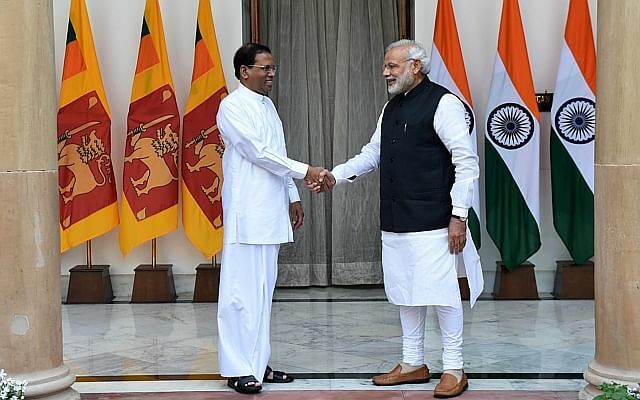 Prime Minister Narendra Modi will hold talks with Sri Lankan President Maithripala Sirisena today, in a continuing effort to improve ties that were strained over the increasing Chinese presence in recent years in the island nation. The latest hearing in the long-running case of paralympic athlete Oscar Pistorius is due to open today in Pretoria, South Africa. Though he is currently serving a five-year jail sentence for shooting dead his girlfriend Reeva Steenkamp, state prosecutors have appealed the conviction, seeking to upgrade his crime from manslaughter to murder.